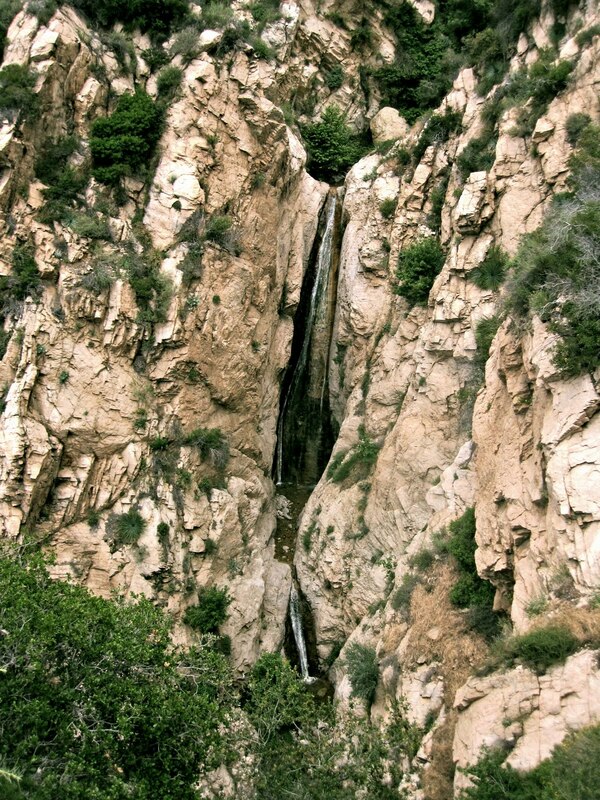 Step out your Montecito Heights front door and step into a waterfall wading pool. In an hour and a half. Found two different double waterfalls and hear there are even more around there. There are pictures from in the early 1900's showing a wooden walkway that went up to these wonders. Amazing. "The site of Professor Lowe's elegant Rubio Pavilion and the lower terminal for the famous incline tram. From 1893 through 1936 it carried thousands of passengers to Echo Mountain — the starting point of the Mount Lowe Railway. In 1909, giant boulders dislodged by a severe storm destroyed the double-deck pavilion." The Angeles National Forest is very highly underrated. The Rubies "I Feel Electric"
Screaming Trees "Shadow of the Season"
"No city should be too large for a man to walk out of in a morning." "Thousands of tired, nerve-shaken, over-civilized people are beginning to find out going to the mountains is going home; that wilderness is a necessity..."
I love Angeles National Forest!! You were in my neck of the woods. I've seen a picture of my great grandfather in front of the Echo Mountain tram. Wish I had it. Where is this view from and did they clear out the landslide that obscured it?